Daystar Retirement Village is one of the best kept secrets in beautiful West Seattle. Our quality of life is complemented by our safe, family atmosphere where every day moves at your own desired pace. The tremendous natural beauty, active lifestyle and caring staff are just a few of the reasons many people call Daystar home. 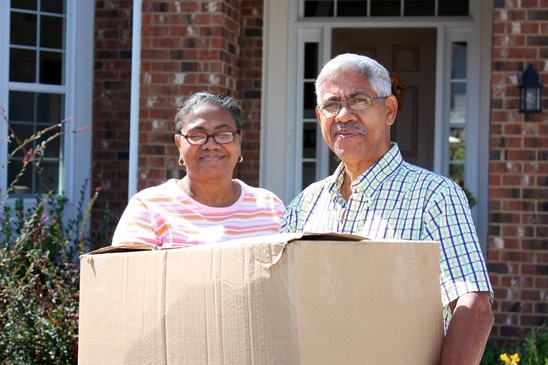 Offering both independent and assisted living Daystar makes it easy to live your life at your own rate. Whatever you enjoy, you’ll find friendly, inspired people who are happy to welcome you to our special community. At Daystar, you’ll be surrounded by beauty, ease, adult companionship and activities that make senior life richer. 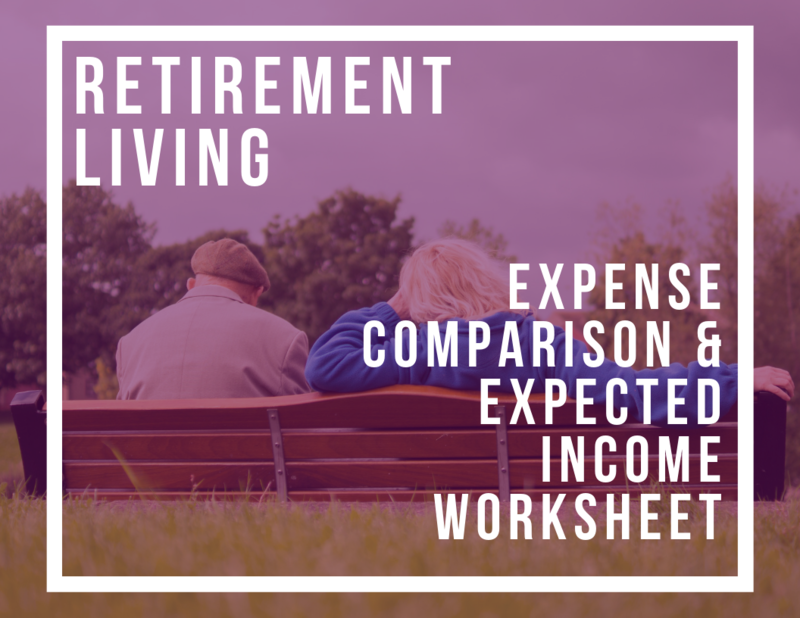 Independent living is just like living in your own home, without the extra responsibilities that come with home ownership. At Daystar you'll enjoy your independence while enjoying all the services and amenities that are included in your monthly rent. Assisted living is a long-term senior residence option that provides extra support services such as medication management, assistance with personal care, and meals along with housing and transportation. 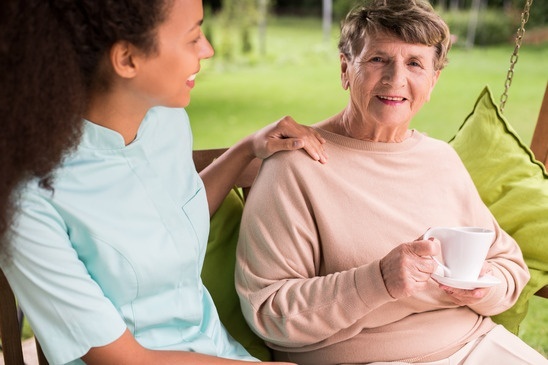 Respite care is typically used for short term stays such as when a caregiver is on vacation, has an unforeseen emergency or just needs a break. I'm so grateful to be at Daystar, It gets me out with other people that think like I do, instead of sitting in my room. What could be better? 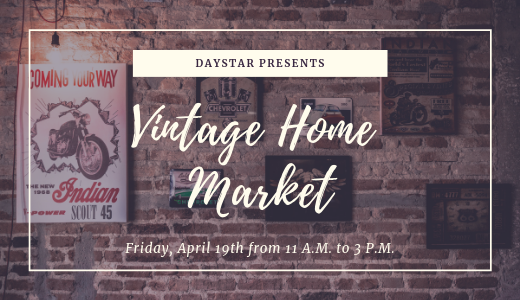 Daystar is friendly and homelike, we can do laundry in our own apartment, there is shopping across the street, and there are good neighbors.